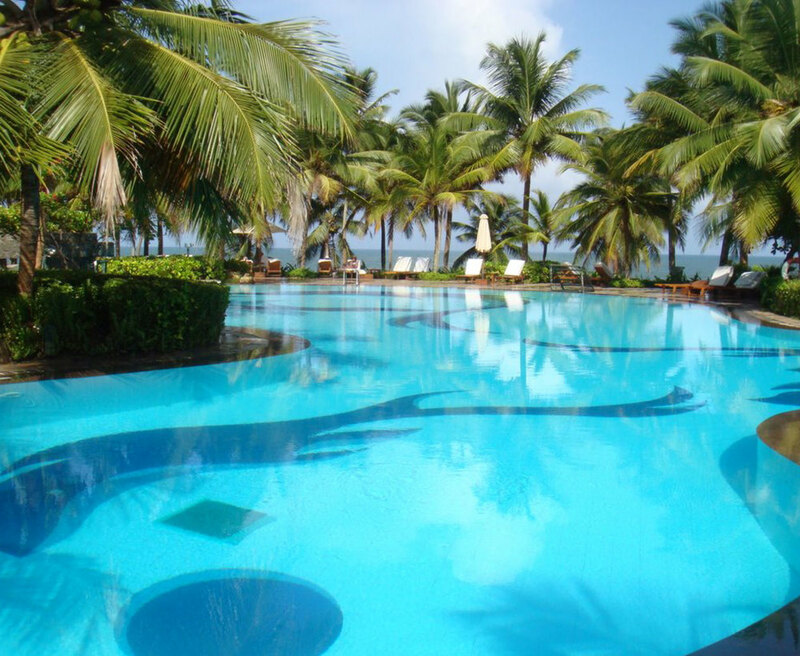 Taj Exotica is one of the most luxurious five-star beach resorts in South Asia. 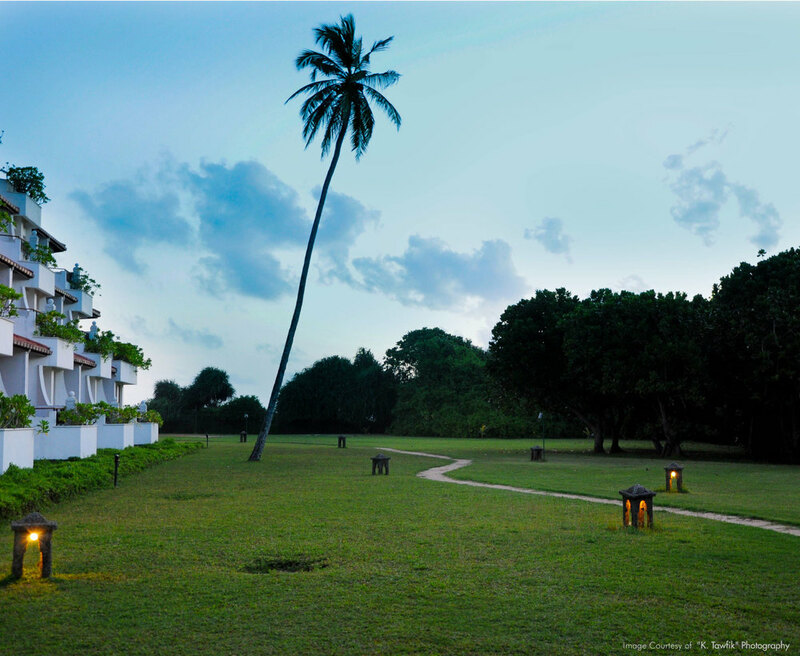 The 162 deluxe room hotel is located on the southwest coast of Sri Lanka along the Golden Mile Beach at Bentota. Taj Exotica is uniquely located on a large headland overlooking the Indian Ocean. The design capitalizes on the natural features and inherent beauty of the South Asia region, and draws its inspiration from the surrounding landscape, incorporating unique lava outcrops and existing beach palms into the resort design. Architecture and programmed outdoor amenities / facilities also work together to enhance the natural landscape, embracing the coastal views by building the hotel into the escarpment. The resort is constructed of local materials and a native sustainable plant palette that celebrates this unique place. Design developed by Patrick Morello with BCI.